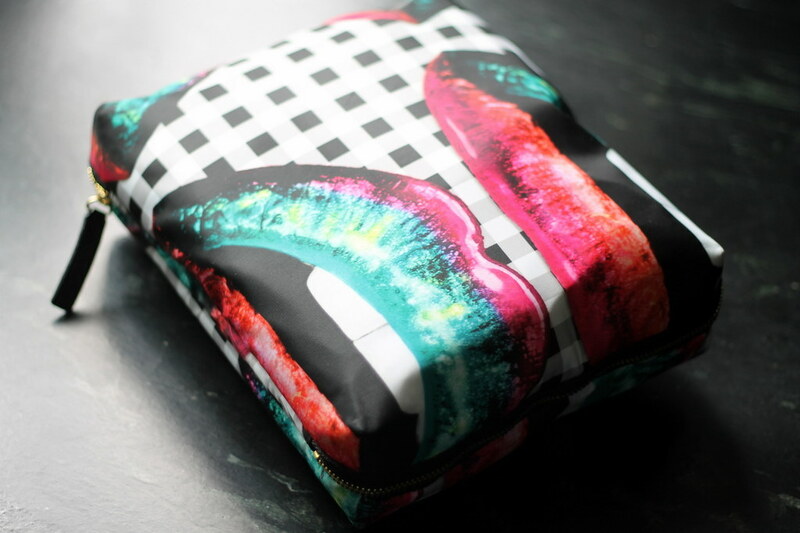 I don’t know about you, but I have a million and one cosmetic bags that came from free gifts with purchases. For years, I’ve relied on those to help me pack for vacations and trips, which (in my opinion) has made me overpack and take too many items I won’t use. Enter this bag from Sonia Kashuk and Target. 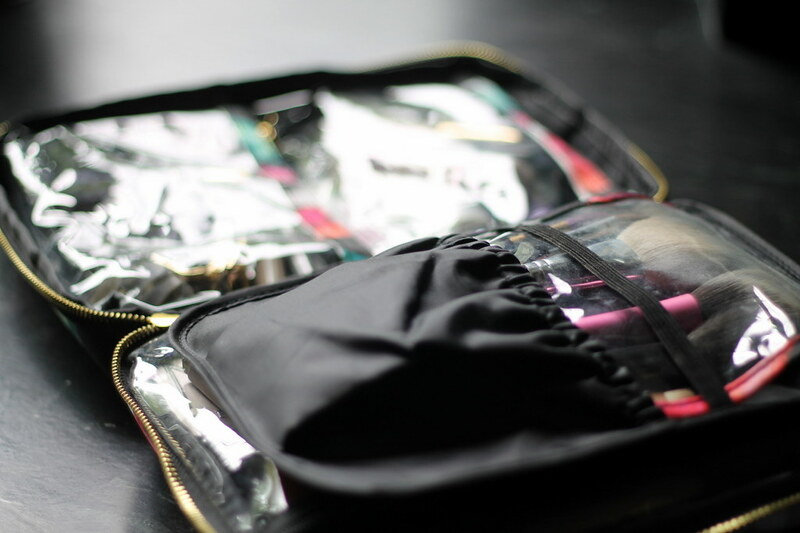 In case you didn’t see my video yesterday, which was basically my ode to the bag, allow me to reiterate: If you travel a lot and want something to keep you organized without spending a fortune, go to Target right now and get this. 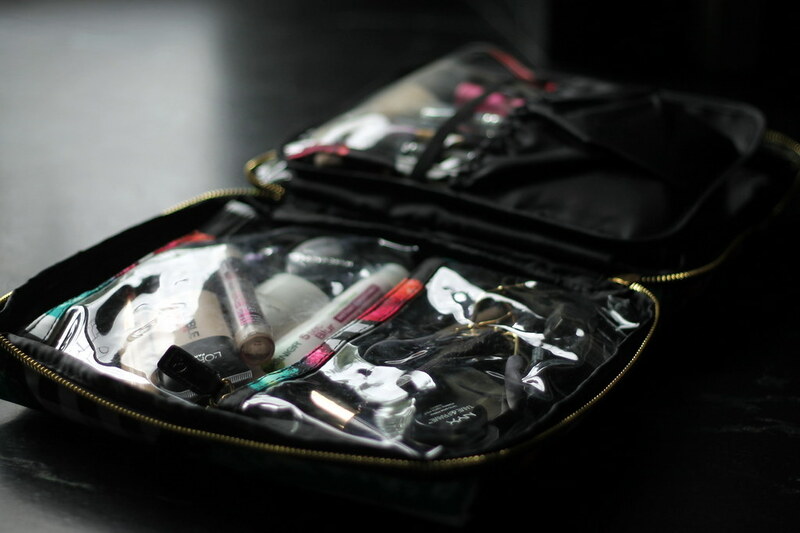 There are two removable smaller pouches that velcro in the front, a divider for brushes that manages to keep them clean and in place, and a back pocket that’s deep enough to hold even the bulkiest makeup products. Traveling and packing just got that much simpler. Thanks, Sonia Kashuk!